This post contains referral links which means that if you purchase from one of my links, I will receive a small percentage of the sale. Don't worry, this won't cost you any extra! 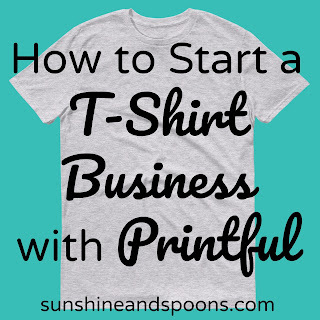 When I first started my t-shirt business, I had to figure everything out on my own. What sites to use, how to set up my website, how to design graphics for my shirts, etc. It was time-consuming and intimidating to say the least. Thankfully, I had some experience researching things like that as I'd been running an online shop selling handmade children's clothing and accessories called Annalie's Baby Boutique since 2010. I loved my shop, but I knew it was time for a change. I just didn't have the time to devote to it anymore plus my health was deteriorating thanks to Ehlers Danlos Syndrome, and it was getting harder for me keep up. I had a lot of designs that I wanted to have printed on shirts, but the idea of having to pay up front to have a bunch of shirts printed that may or may not sell was a little daunting. That also would mean keeping up on inventory, packaging, and shipping products myself. And then I found Printful, a print-on-demand company that would take care of all of that for me. It was exactly what I was looking for. I closed down Annalie's Baby Boutique and opened the Sunshine and Spoons Shop in September 2016 to go along with my blog, Sunshine and Spoons. Here are my statistics for the year of 2016. I opened my shop in mid-September. 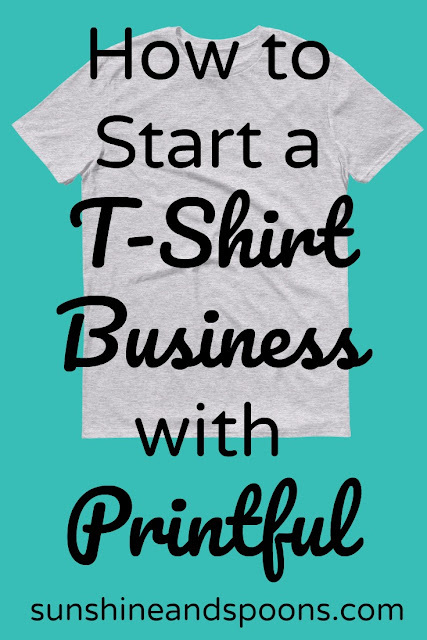 Want to open your own print-on-demand t-shirt shop? Here's how to do it. Shops that have a wide variety of designs that aren't cohesive with each other just aren't going to do as well. Figure out what your passion is and you'll have your niche. Mine is raising awareness for special needs and chronic illnesses, especially tube feeding and Ehlers Danlos Syndrome as both of those have deeply affected me on a personal level. 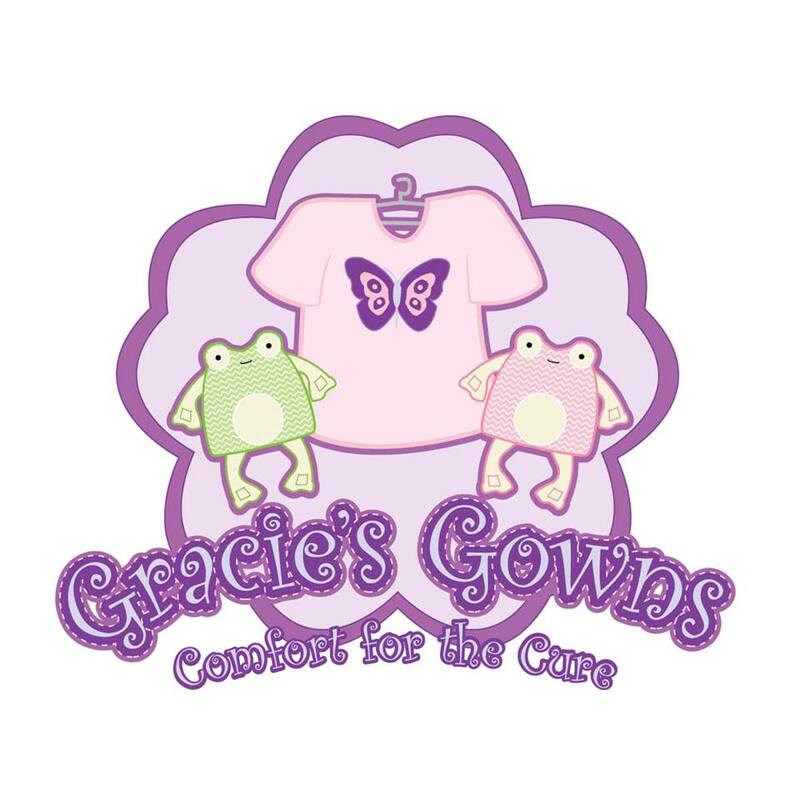 (You can see my Tubie collection here and my Ehlers Danlos collection here) When I first started my shop, I spent a lot of time adding designs that didn't fit with my niche. I'm currently in the process of redoing my shop and am phasing out many of those designs as they just don't fit the overall theme and haven't really sold. Grab a pen and some paper and start writing down words that describe your niche. As you do so, potential names for your business will pop into your head. Write those down in a separate list. When you're done, narrow your list of names down to two or three. When I got to that point, I posted the names in some of the Facebook groups I'm a member of that fit my niche to get some opinions. The one I liked the best on my list was Parenting with Spoons as the original focus for my blog was to write about parenting with a chronic illness. And then several people pointed out that the name made them think of spanking kids with a wooden spoon, and I realized that probably wasn't a good fit. I ended up going with Sunshine and Spoons for my blog name and then made my shop an extension of that when I opened it five months later. The next thing you're going to need is a logo for branding your shop. There are a lot of great logo designers on Etsy. Just remember that you get what you pay for and your logo can make or break your business! 4. Set up your website. Pros: The traffic is already there so you don't have to work so hard on bringing it to your shop. Etsy is also fairly easy to use. Cons: The fees can get pretty high plus it's not your own website so you don't have as much control over it. The market is over-saturated for certain types of products. Pros: It's your own website and you can customize and control it how you want. It even has its own App Store for customizing your website further. The fees are very reasonable. Cons: You have to drive the traffic there yourself. You can sign up for Etsy here and get 40 free listings. Sign up for Shopify here and get a 14 day free trial. 5. Select your brands/products and start designing! I use Picmonkey to create designs for my shirts. It's super easy to use! 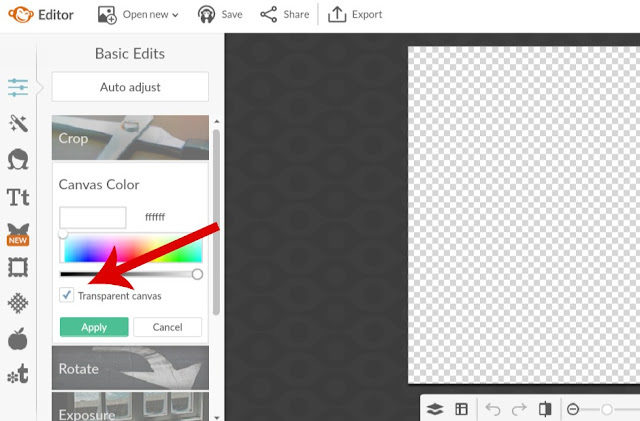 Just click "Design" on the main page and then make sure you select "transparent" for the canvas color before you start working on your design. A premium account gives you access to a lot of fonts and stickers that are not available with a free account and is definitely worth the money. Because I can't even draw a good smiley face, I occasionally purchase clipart on Etsy to use for my designs. Just make sure to read each shop's policies before buying anything to be sure that they allow their graphics to be used for commercial purposes! Next, head over to Printful, select the shirt you want in your shop and add your design to it. Printful connects to Shopify (find a step-by-step guide here), Etsy (find a step-by-step guide here), and more making it really easy to add your products to your website(s). When someone places an order, it is sent straight to Printful who then fulfills it and sends it directly to your customer. That means that once you have your product listed in your shop, your work is pretty much done and it's passive income. If you have any questions about using Printful, the company has a group on Facebook called Printful Insiders that is really helpful. Now that you have your website set up, it's time to look at some ways to drive traffic to your site! Here are some ways to do it. 1. Share your products on social media and on your blog if you have one. If you only have personal social media accounts, it's time to set up business ones! You'll want a Facebook page or group, a Twitter account, Instagram, and Pinterest. 2. Have business cards printed and pass them out to people. You can get them for a good price at Vistaprint, and I've always been happy with the quality and service I've received there. 3. Find some influencers to share your products. 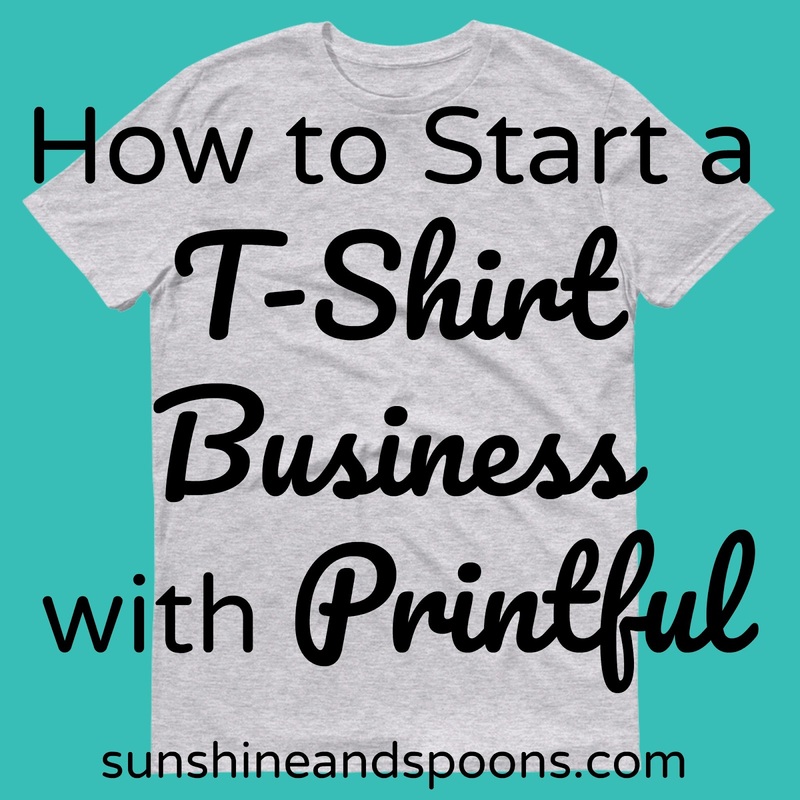 Reach out to other bloggers in your niche, instagrammers, etc and ask if they'd be interested in sharing your shop with their followers in exchange for a free shirt. 4. Connect your Shopify website with Pinterest, your Facebook page, etc and let them do the work of uploading all of your products to those sites for you. Congratulations! You are now a t-shirt shop owner! 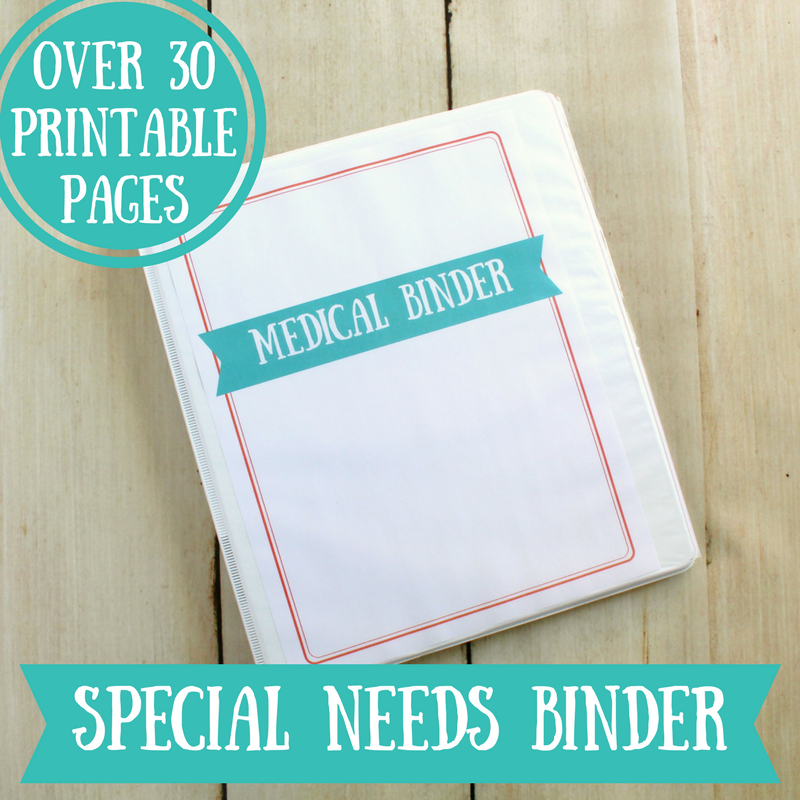 Subscribe to our mailing list & get 5 free printables! 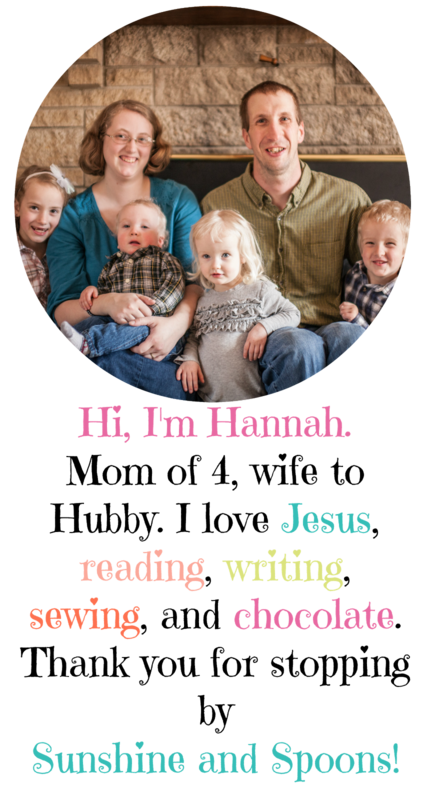 Hey Hannah - great name (it's my daughter's name, too) - I would also like to use picmonkey, but I'm worried about the quality of the designs. They have this whole thing with printful saying that you need to like outline the font or something, and I'm nervous that it's not going to work - have you had any issues with quality with using picmonkey? I'll also check in the FB group - great resource. Thanks so much for this post! Hi Heather! I haven't had any issues with the print quality using Picmonkey to design my graphics. I've ordered many samples of my shirts and always been happy with the quality. I hadn't heard that that using Picmonkey could be an issue, but I can look into it! That's so great to know - I have only just gotten started, and wanted to use picmonkey as I have a pro account for it, but then I got all weirded out when it said you needed to outline the fonts, and had these instructions for how to do it using photoshop or illustrator. So I downloaded the free trial of illustrator, and it made my head hurt, lol. I'm glad to know you haven't had issues with it. I'm going to go for it, and get rid of illustrator, which is giving me a headache. Thanks again! I've contemplated this, thahnks for great tips! A laser engraving business is a very profitable go now one can start from home. For someone thinking of pulling out of formal employment, laser engraving offers a great opportunity to venture into business. But is it right for you?